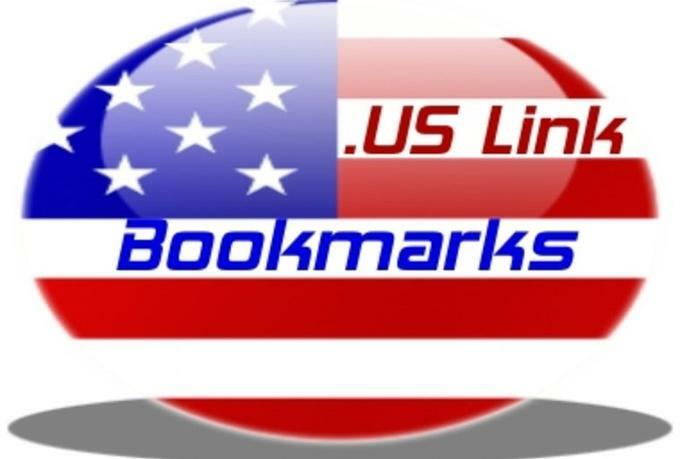 USA Social Bookmarking submissions the newest one. 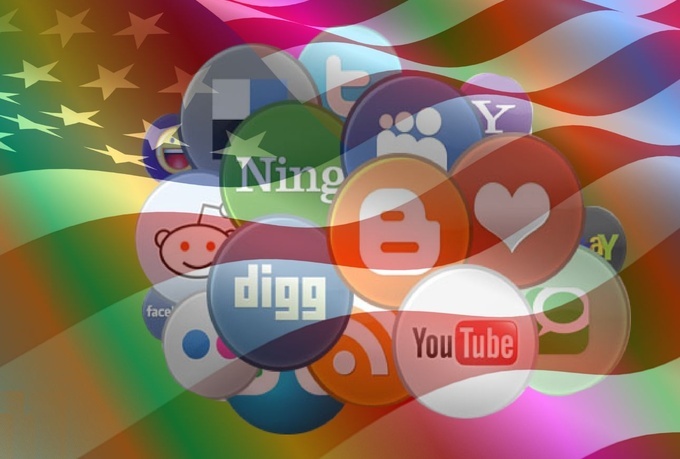 the difference is that in this service we are going to tag your website on most popular USA Social Bookmarking sites. 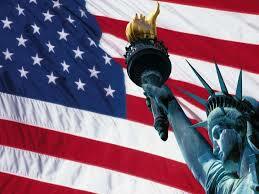 (.US) It is special gift for the peoples who want to shine on American market.